"Stick with it". Its way to easy (specially for myself, and I'm sure many of you others out there) to jump into another project and tell myself "I'll get back to that one later". Completing a project means making sure that you keep yourself immersed in it and follow it through to completion. 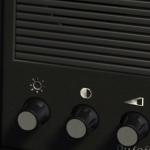 This retro 80's project is just that - and what's helping keep me on track is actually having the machines here next to me, which in turn inspires me to recall that childhood where I started my journey into computing. So what have I been up to since my last post? 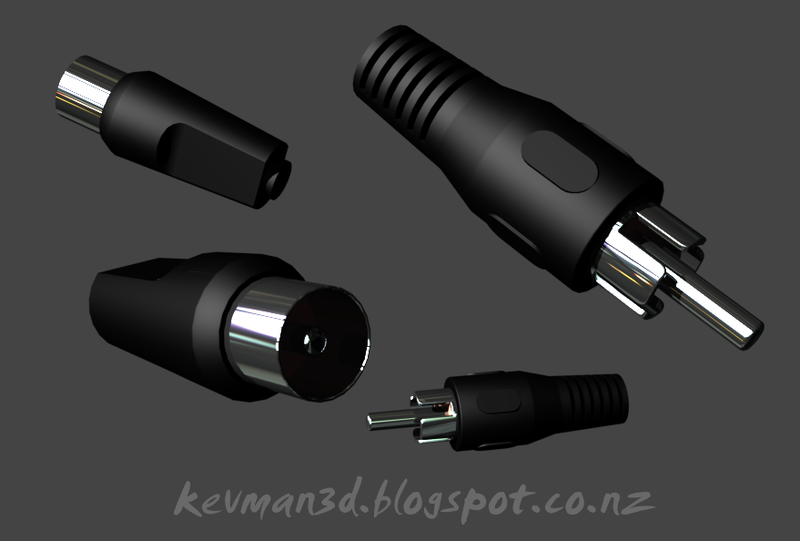 Well, continuation of that asset building to get together materials to produce a final rendered result. With the cassette and cases all sorted and looking relatively good, a ZX Spectrum computer and some Atari game cartridges already done, its those last few peripherals that I need to load up and play my games that have to be done. 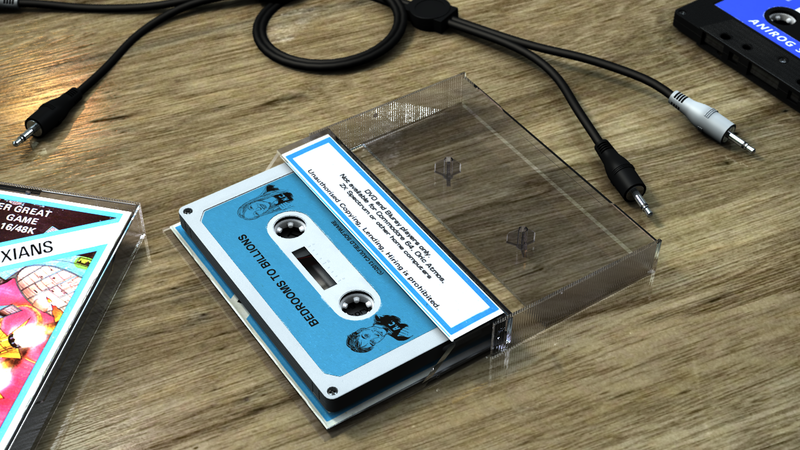 "From Russia...", ahem, I mean cassette to computer, "with love." You would be surprised at just how annoying it is to try and find a decent side-on photograph of a small 14 inch television set from the 1980's using a google image search. 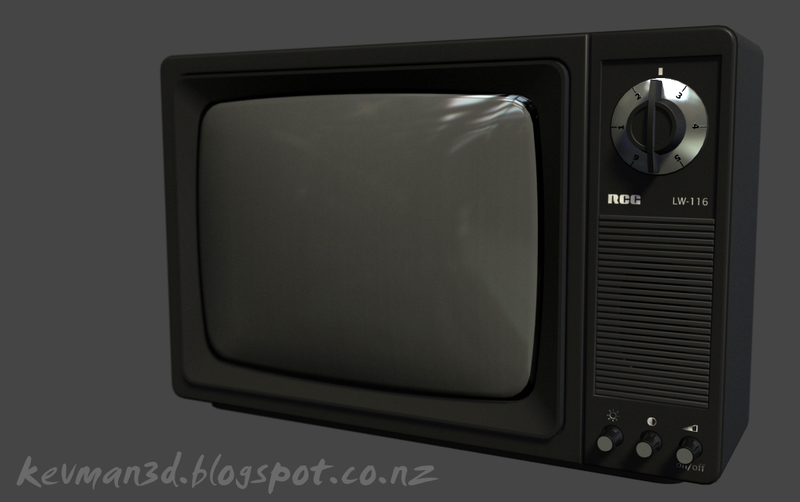 In the end I needed to develop my own model sheets for a classic small television through a mixture of reference photo's and some bounding box measurements from articles online for televisions. I did find one exceptionally good website while browsing, and for anybody wanting to learn more about obsolete television technology, then the obsolete telly museum blog is a must-read. I took another look at what televisions of that 1980's era were like, and today just built a whole new TV from scratch. 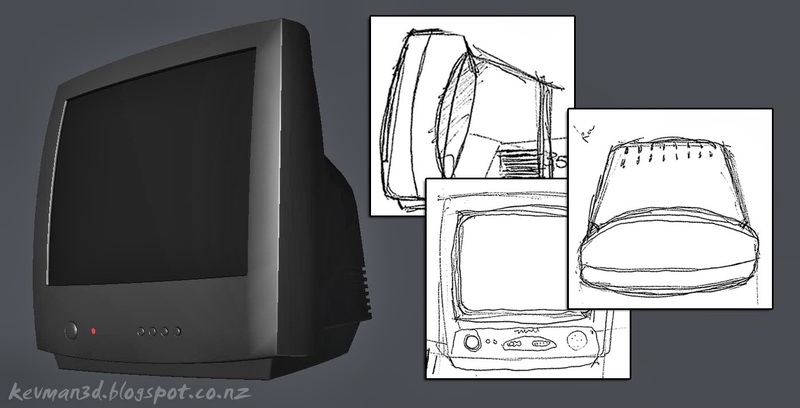 Once the key elements were noted down (curved CRT tubes, framed screens and the speaker/channel/volume controls on the left side (about 1/5th of the width of the TV casing)) the whole model came together in a couple of hours. Before we had LCD, LED or Plasma... We had CRT.